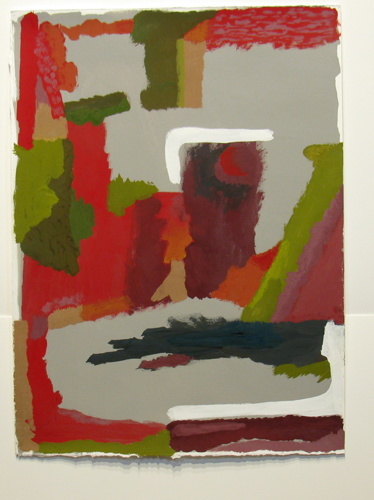 gouache on paper. 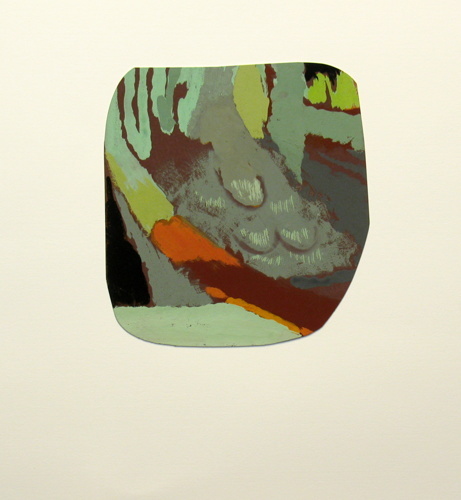 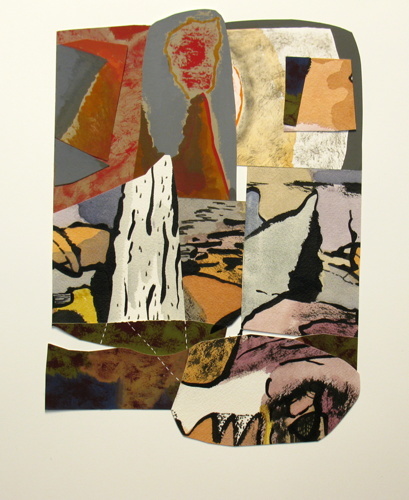 Image is 9 x 11 3/4". 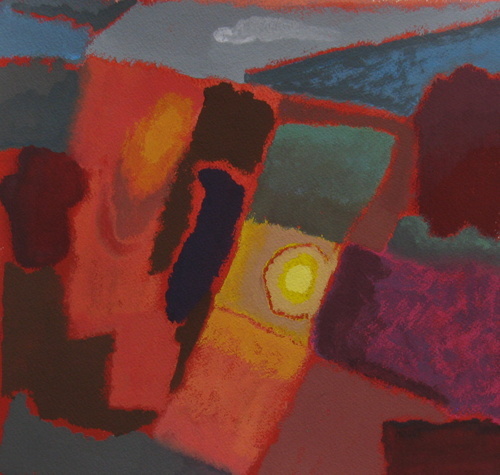 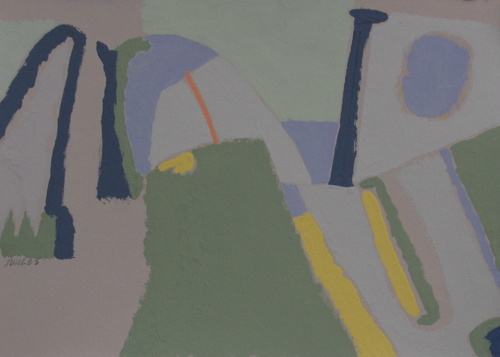 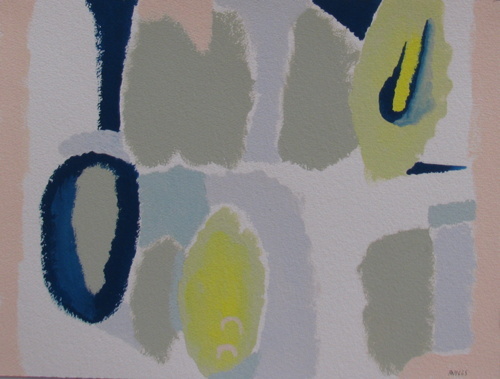 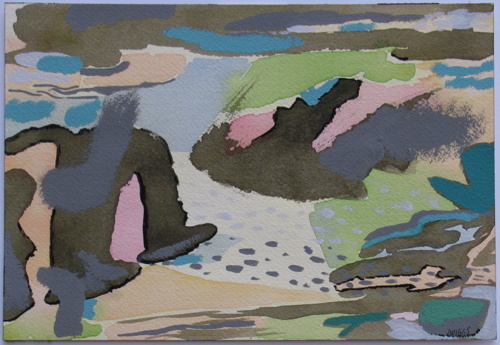 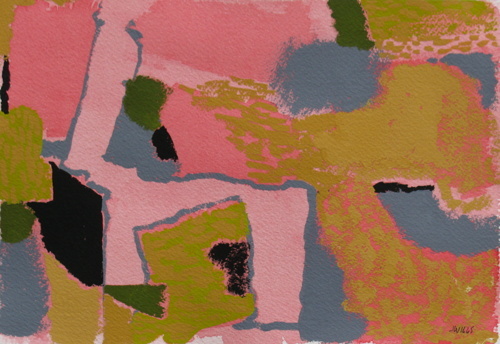 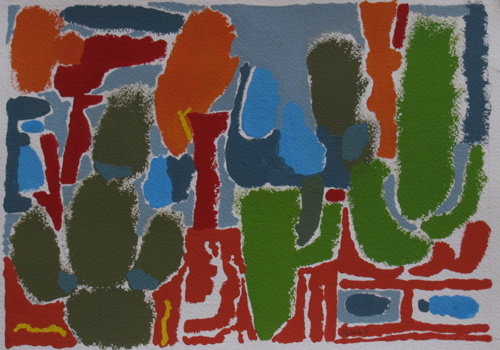 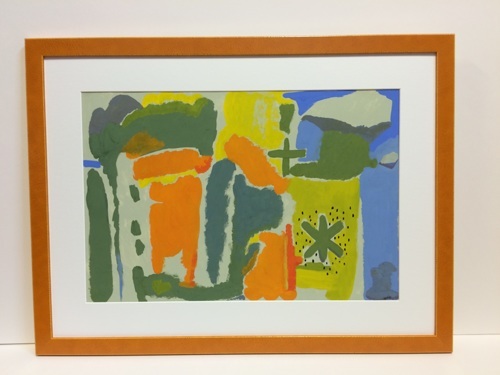 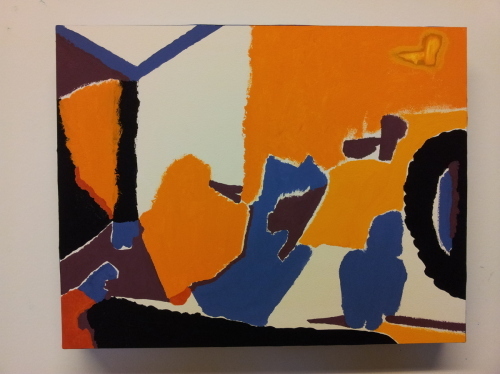 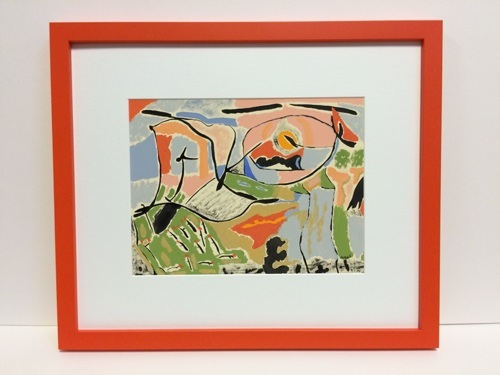 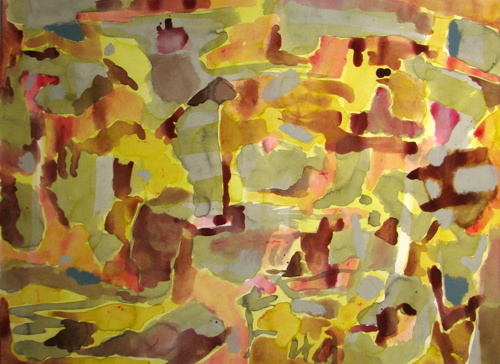 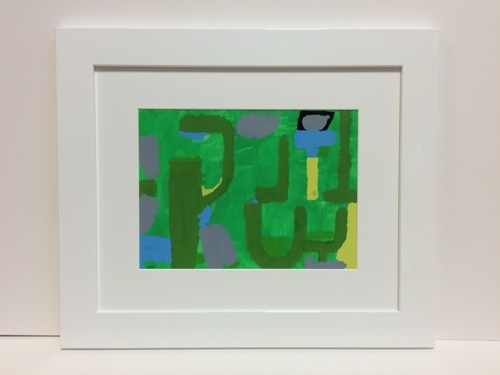 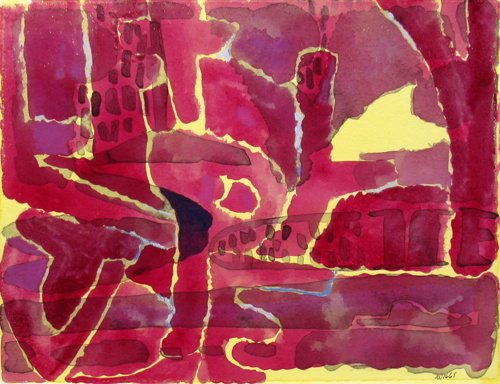 Abstract shapes suggest a landscape.